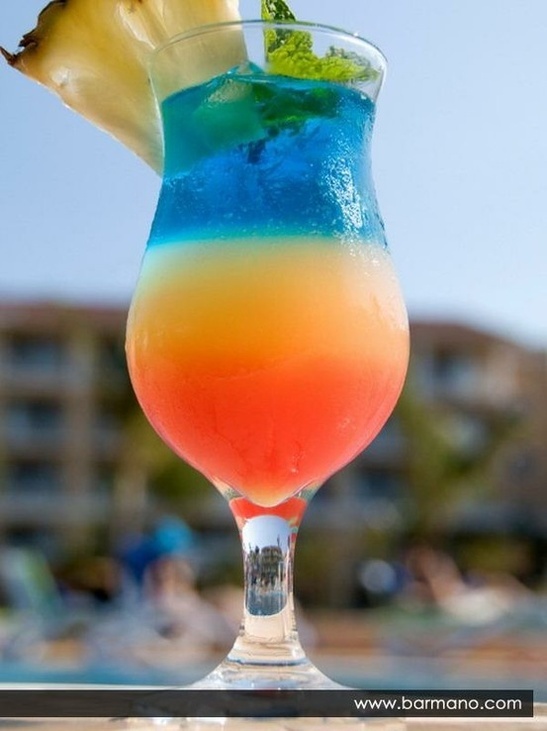 A Common Place from Eastrod: Swimming Pool - 4 Cl (1.18 Oz) Vodka 2 Cl (0.59 Oz) Cream 2 Cl (0.59 Oz) Cream Of Coconut 2 Cl (0.59 Oz) Blue Curaao 10 Cl (2.96 Oz) Pineapple Juice - Pour Pineapple Juice, Vodka, Cream And Cream Of Coconut With Ice Into A Blender, Blend It And Strain Into A Hurricane Glass With Ice Cubes. Float The Blue Curacao On Top And Serve ? Swimming Pool - 4 Cl (1.18 Oz) Vodka 2 Cl (0.59 Oz) Cream 2 Cl (0.59 Oz) Cream Of Coconut 2 Cl (0.59 Oz) Blue Curaao 10 Cl (2.96 Oz) Pineapple Juice - Pour Pineapple Juice, Vodka, Cream And Cream Of Coconut With Ice Into A Blender, Blend It And Strain Into A Hurricane Glass With Ice Cubes. Float The Blue Curacao On Top And Serve ?